We’ve just rolled out the latest major upgrade to eHive. You can now attach PDF files to object records and each image & document has options for public access. The new “Edit PDF files” menu option, available in all places where you can edit a record, allows you to upload individual PDF files, overwrite the default link name for the document, and overwrite the access level for a specific file. The existing “Edit Images” screen now has options to change the access level for a specific image. For example, the default access level for your account is “Same as record”. 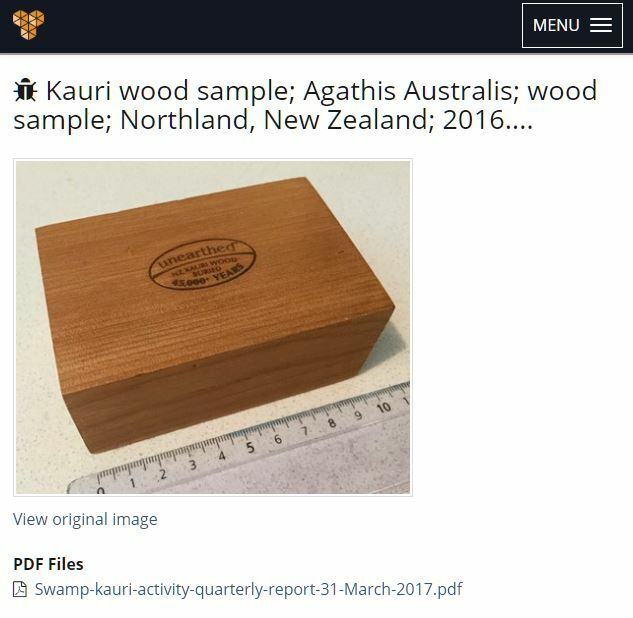 This allows public users to see the images of records published on eHive.com. However, you could override this for a specific image, for example an image showing damage to an object. This conservation image could be marked as “Account users only” to indicate that this image is always private, regardless of whether the record has been published. 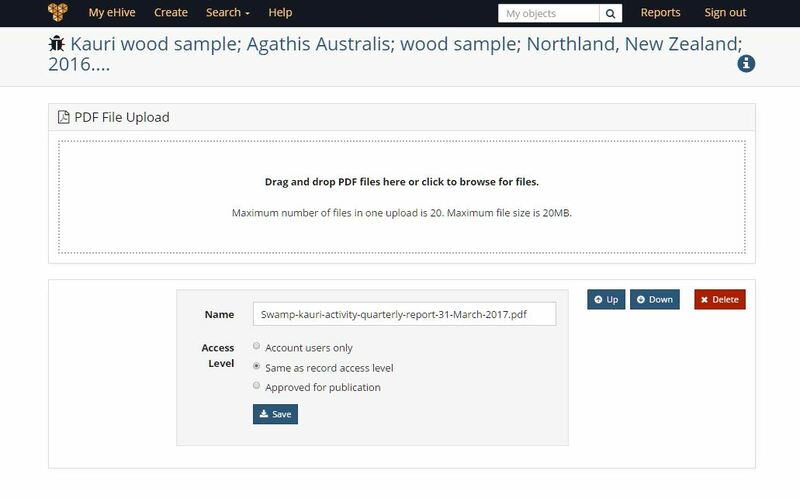 You can read more about the document upload features in our online help.